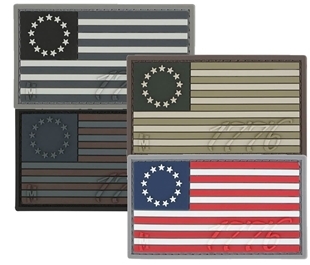 Maxpedition®'s 1776 US Flag Moral Patch. Made from PVC rubber. 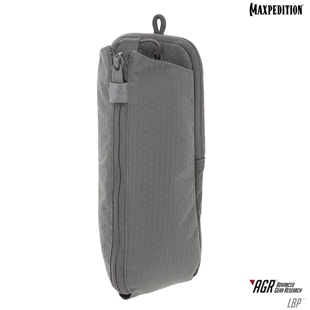 This Maxpedition moral patch measures 3 (length) by 1.75 (height) inches. 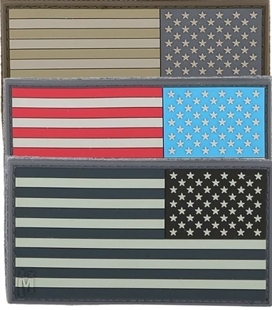 Available in many colour options, Maxpedition's detailed American Flag for left-shoulder wear 3D PVC morale patches measure 2 inches by 1 inches. 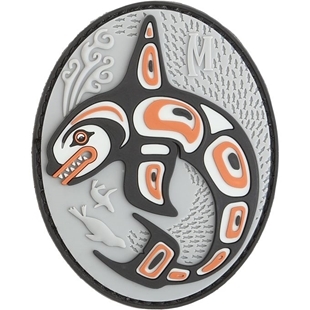 Maxpedition's Killer Whale morale patch is inspired by Inuit art. 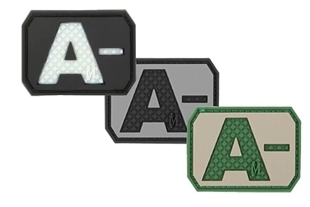 This 3D PVC morale patches measures 2.5 inches by 3 inches. 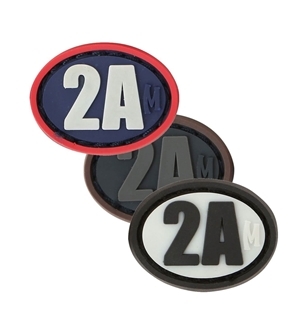 Maxpedition®'s 2A Morale Patch is intended to show support for the American 2nd Amendment Rights. Made from PVC rubber. 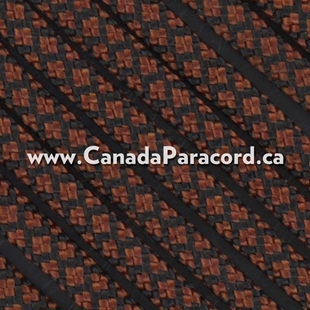 This Maxpedition morale patch measures 1.5 (length) by 1.125 (height) inches. 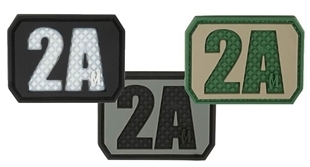 Maxpedition®'s 2A Micro Morale Patch is intended to show support for the American 2nd Amendment Rights. Made from PVC rubber. 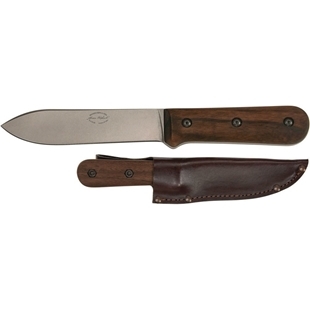 This Maxpedition morale patch measures 1 (length) by 0.75 (height) inches. 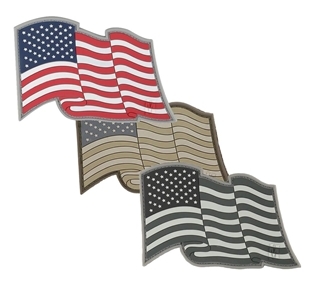 Available in either full colour, arid, or SWAT, Maxpedition's Old Glory, waving with pride 3D PVC morale patches measure 3.08 inches by 2 inches. 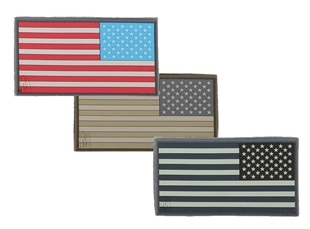 Available in many colour options, Maxpedition's reverse designed detailed American Flag for right-shoulder wear 3D PVC morale patches measure 3.25 inches by 1.75 inches. 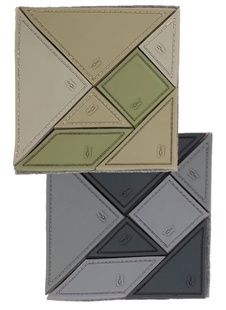 Available in either arid, or SWAT, Maxpedition's Tangram 7-Piece functioning puzzle that can be solved again and again. 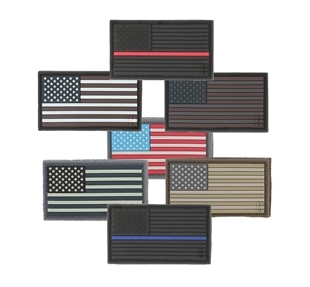 This 3D PVC morale patches measure 3 inches by 3 inches. 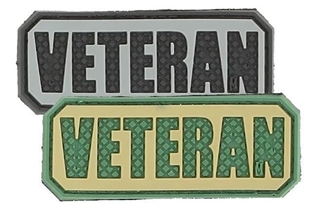 Maxpedition's Veteran - Thank you for your service 3D PVC morale patches measure 2.5 inches by 1 inches. 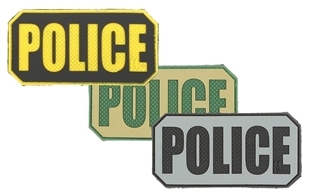 Available in either full colour, arid, or SWAT, Maxpedition's Police Identification 3D PVC morale patches measures 4 inches by 2 inches. 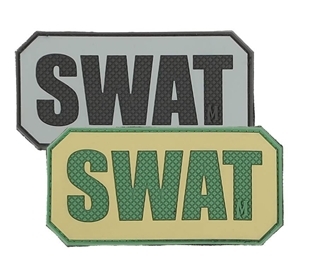 Available in either arid, or SWAT, Maxpedition's SWAT Identification 3D PVC morale patches measure 4 inches by 2 inches. Identify your gear and clothing as that of a member of the SWAT Team. 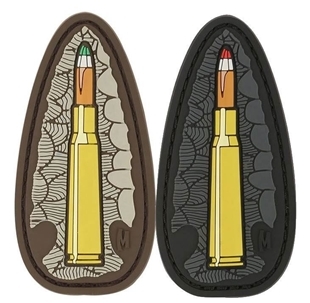 Maxpedition®'s 50 Calibre evolution 3D morale patch is 1.5 inches by 3 inches. 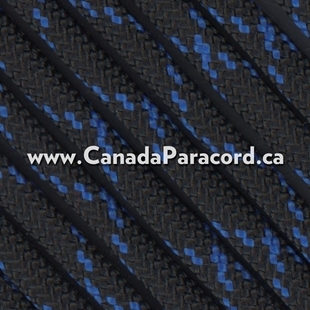 This PVS morale patch represents the evolution of projective weapons. A- (Negative) Blood Type Patch 1.5" x 1.125"
Maxpedition®'s A- (Negative) Blood Type Patch is 1.5" x 1.125". This 3D PVC patch is perfect for placing on your gear to quickly identify your A- blood type in an emergecy. Available in Arid, SWAT, and Glow in the Dark. 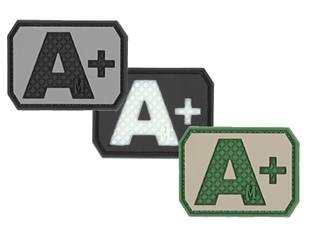 A+ (Positive) Blood Type Patch 1.5" x 1.125"
Maxpedition®'s A+ (Positive) Blood Type Patch is 1.5" x 1.125". This 3D PVC patch is perfect for placing on your gear to quickly identify your A+ blood type in an emergency. Available in Arid, SWAT, and Glow in the Dark.